The Little Chair Lending Co. 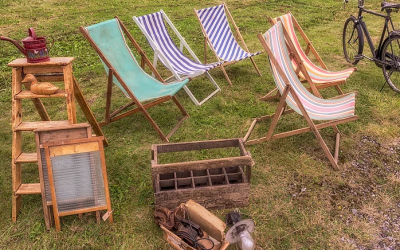 The Litte Chair Lending Co. is a Hertfordshire based vintage wooden chair hire company for weddings, events and parties. About The Little Chair Lending Co.
We're The Little Chair Lending Co and we love chairs. Tall chairs, short chairs, chairs with arms, chairs with spindle backs and knobbly legs and pretty feet. 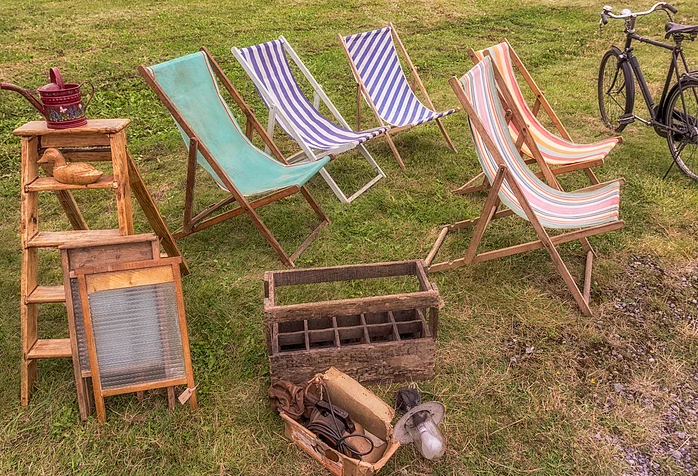 All of our vintage wooden chairs are wonderfully different but they all have one thing in common. They've been hand picked for their loveliness. And we know they'll make your special day just a little bit more, well, wonderful. The guys were quick, efficient and so accommodating through delivery and set up. Worked around us. What a fantastic find this company was. 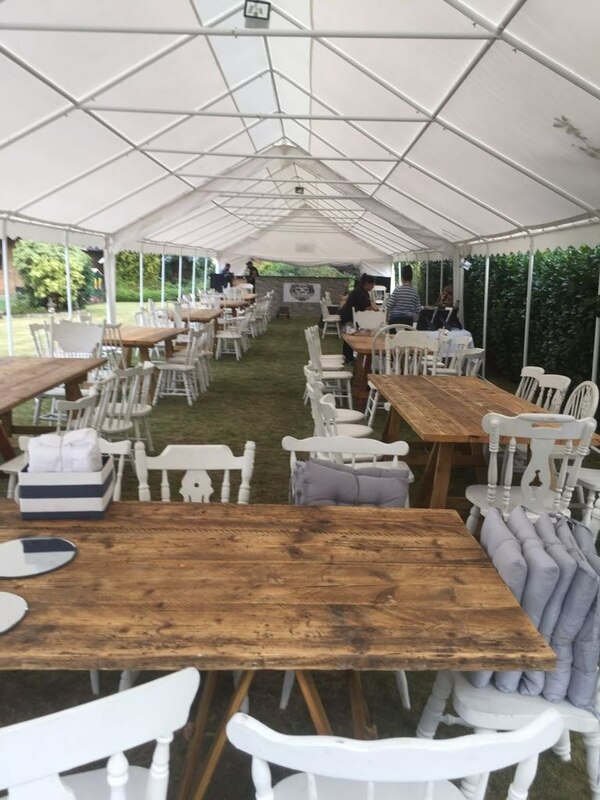 I had no chairs or tables booked one month before my wedding. They were able to supply the most wonderful mix of beautiful white chairs at such a reasonable price it was amazing!! Lovely fantastic customer service - can't recommend them highly enough. The white vintage chairs were perfect for our intimate home wedding - they really added a special touch to the decor! It was a pleasure speaking with Zoe who was very friendly and efficient. 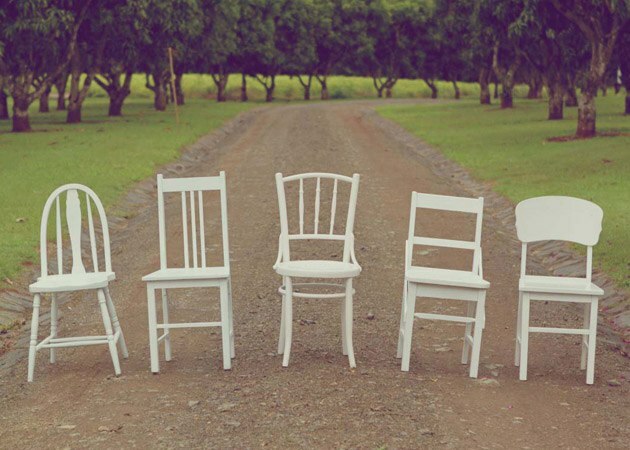 I would highly recommend the chairs for anyone interested in hiring them for their wedding. Great value for money. 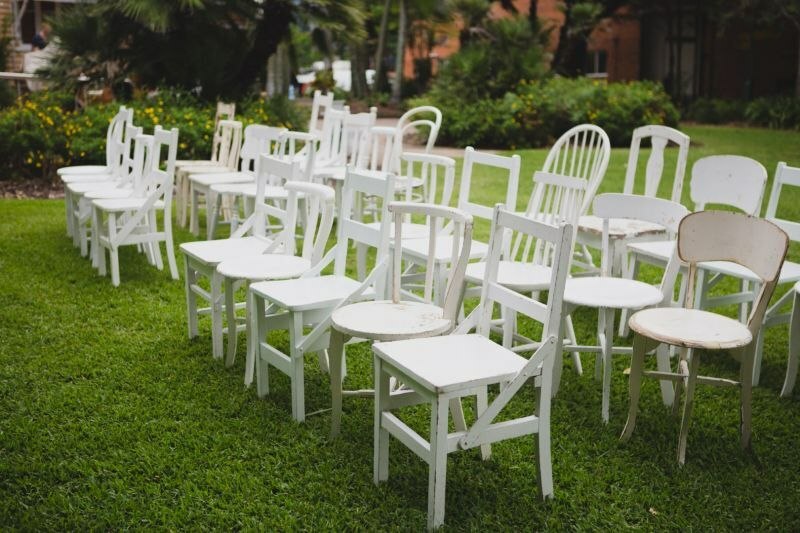 Book The Little Chair Lending Co.
Get quotes from The Little Chair Lending Co. and others within hours. Rock and Rennick Boutique Set Builders. 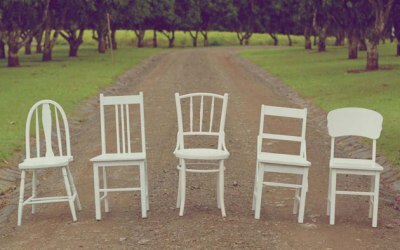 Get quotes from The Little Chair Lending Co.